Syria is one of the global centers of traditional Arabic music—with origins of its rich musical heritage evident from the clay tablets (cuneiform scripts) in the ancient city of Tell Hariri, to the discover of the Hurrian hymn, the oldest surviving substantially complete work of notated music in history, in the northern city of Canaanite in the Ugarit kingdom. Bridging centuries, this program highlights the creative brilliance of Syria through Syriac music sung in Aramaic (language of Christ); a variety of Muwashahat (strophic songs sung in classical Arabic) from Aleppo; and folk song cycles originally sung by women at gatherings in Damascus. 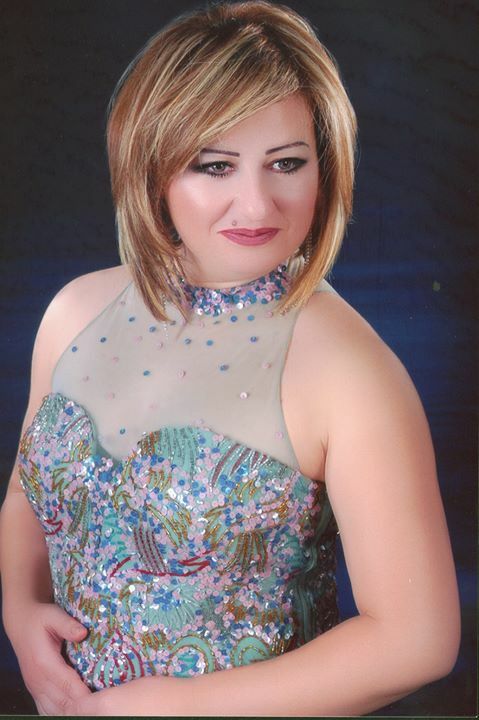 Lubana Al Quntar, acclaimed vocalist of opera and traditional Arabic song who became the first Syrian opera singer to attain international recognition, has performed as part of the Silk Road Festival in Tokyo, and at the Kennedy Center and Library of Congress in DC. She headed the Syrian National Conservatory’s Department of Opera Singing and launched the Department of Classical Arabic Singing, and came to the U.S. in 2012. The Georgetown University Friday Music Series features acclaimed artists in free concerts at 1:15 p.m. on select Fridays.